My birthday month is here, enjoy the new mix and make sure to send presents on February 3rd. Download here! This mix was created in 2012, but never released. 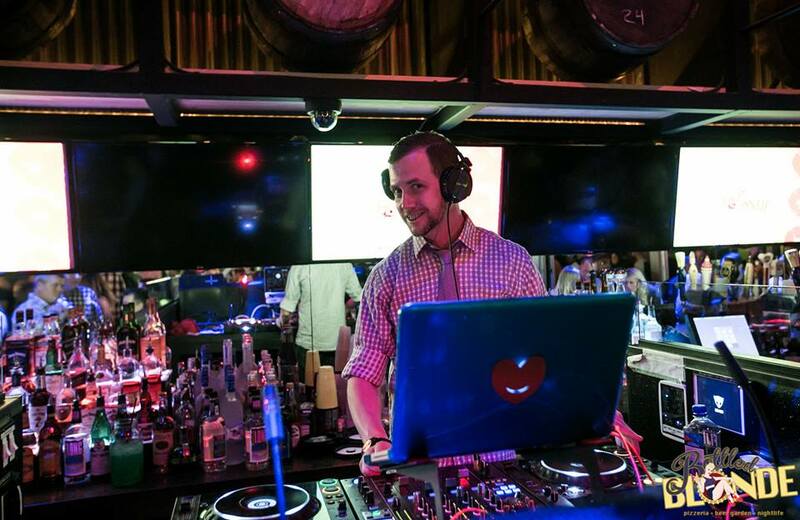 This is my first installment of my 80’s tribute mix series. Shout out to Noelle Moretti for being the cover with me! Download here! 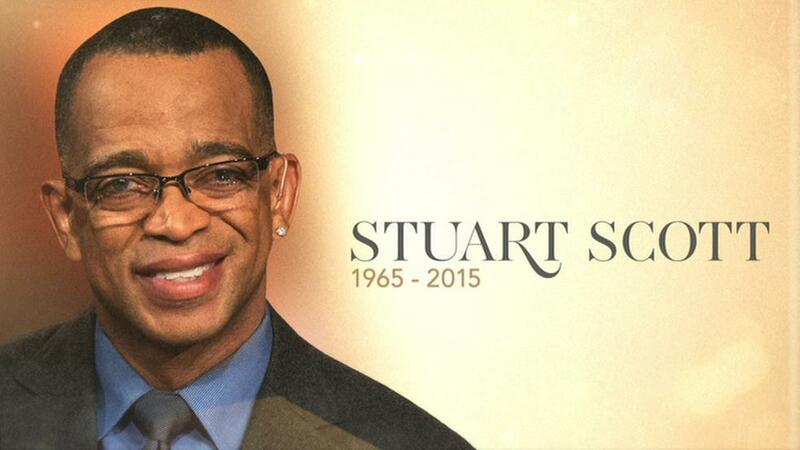 Rest in Peace Stuart Scott, you were as cool as the other side of the pillow. Booyah! 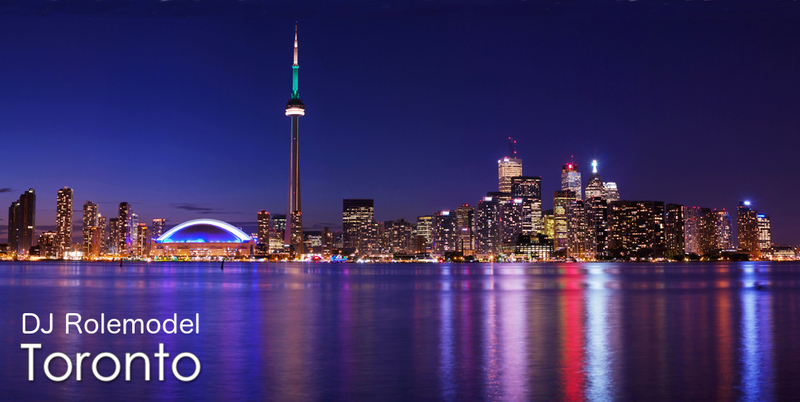 Named after one of my favorite cities, Toronto is the first open-format mix of 2015. I love all of you, thanks for all the support.